Due to increased intensive grazing and fertiliser use, pastures are increasingly showing nutrient deficiencies, particularly of trace elements such as copper. 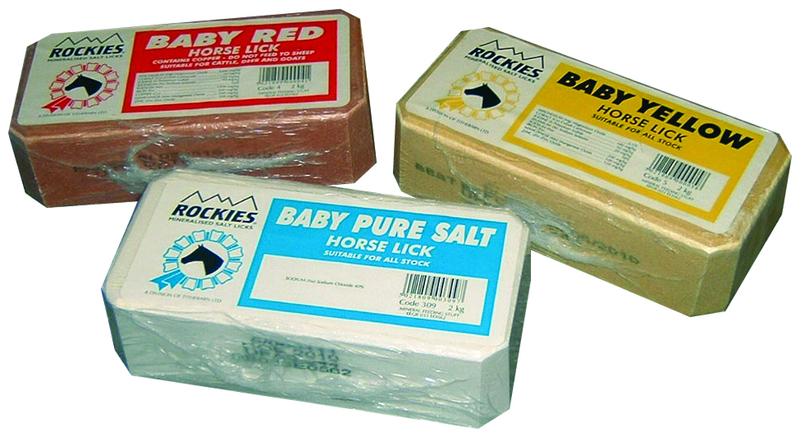 Rockies Baby Red salt licks are a high quality source of all the minerals your horse needs but your pastures and feed can't supply. 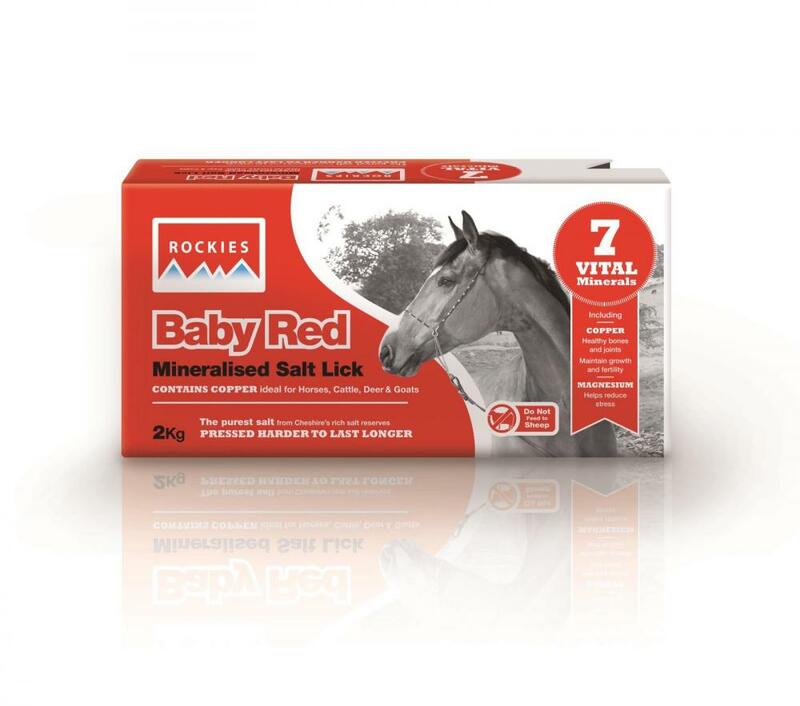 Rich is Copper and other essential trace element, Baby Red salt licks can be used to support optimum growth in young horses and peak fertility in brood mares. Copper is also needed for bone development and coat condition. There are currently no questions for Rockies Baby Red Horse Lick - be the first to ask one!